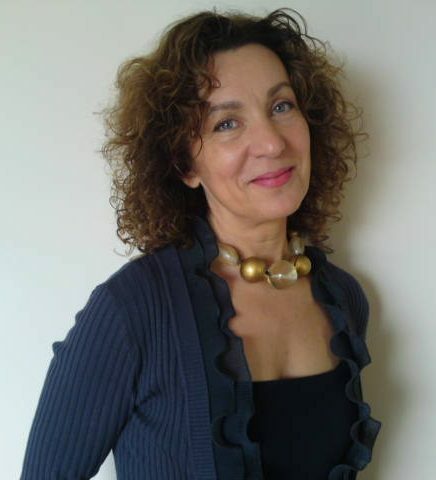 Anna Dun has provided Feng Shui consultancy services for business and private purposes for many years. She is a follower of the ancient classical style of Feng Shui. She is a member of the International Feng Shui Association in Singapore as well. Anna’s client list includes many illustrious names as she advises a number of health institutions, sports and wellness clubs, colleges, universities and several conglomerates in the European entertainment industry. Anna worked with several governments and multinational companies across the World, such as Coca Cola, Danone, El Corte Inglés, Ford and Casinos Austria International. Today, Anna is happy to consult her clients on personal and organisational matters. This includes both domestic and business related consultation aimed at improving well-being and productivity in businesses and private lives. Main locations: UK, EU, USA, South America, Singapore, Hong Kong, China and Russia, Worldwide.